Mzansi most watched soapie Generations moving to SABC2 for the duration of CHAN 2014. SABC 1 has announced new television schedules ahead of the 3rd Orange African Nations Championship 2014 that starts this weekend 11 January till 1 February 2014. 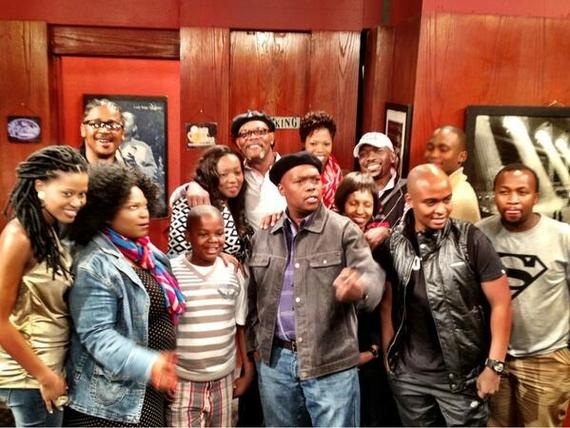 Mzansi most watched soapie Generations is moving to SABC2 for the duration of CHAN 2014. “We have had to move some of your favourite shows to SABC2 to keep the soapie fans happy, while still bringing the best football action to the public. Some other shows will simply resume after the soccer has reached its thrilling climax,” announced SABC1 via their official Facebook page. Viewers are advised to consult their TV guides for the latest schedules.